World Literature and Composition utilizes Turnitin.com more than simply an authenticity resource. The sophomore English teachers take advantage of the site’s ability to prevent plagiarism, engage students, manage assignments and collaboration, and deliver rich feedback. 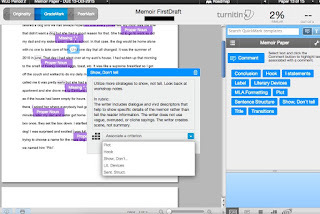 For the recent Memoir assignment, students submitted their first drafts to Turnitin.com. With this submission, students received almost instant grammar corrections. In addition, the sophomore team created comments that directly correlated with the rubric for the assignment. By sharing both the comments and rubric within the team, all students receive consistent feedback across the grade level. 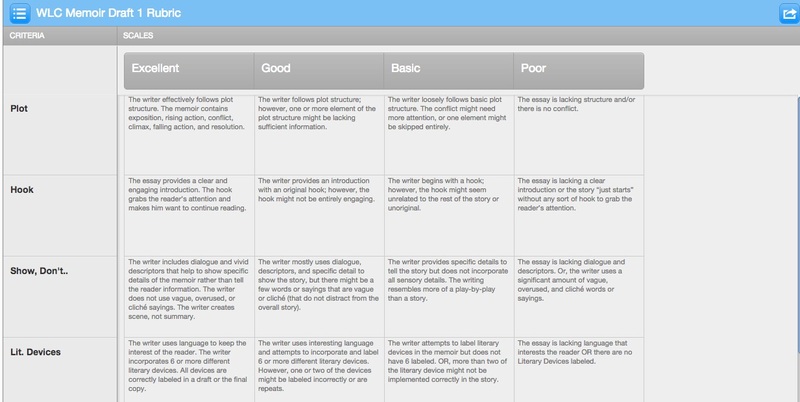 Each comment can be tied to the customizable rubric allowing for students to check the mastery of skills during the drafting process. 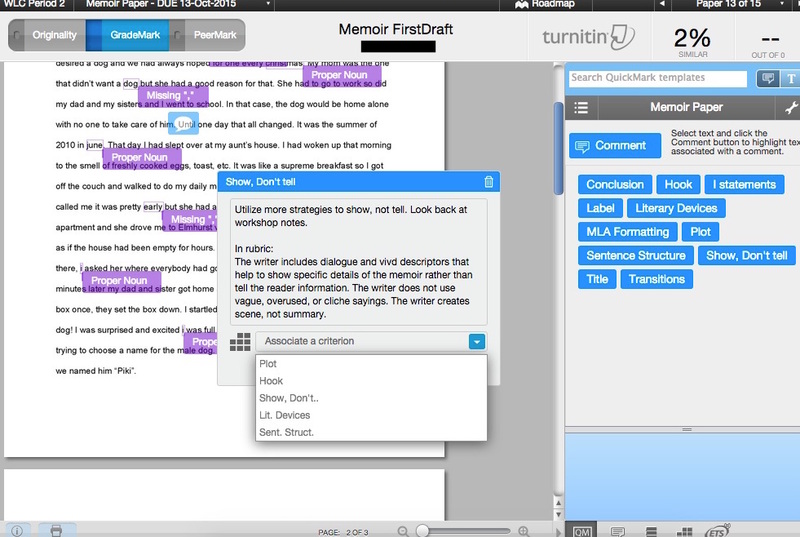 In the student example above, the purple bubbles are grammatical errors. 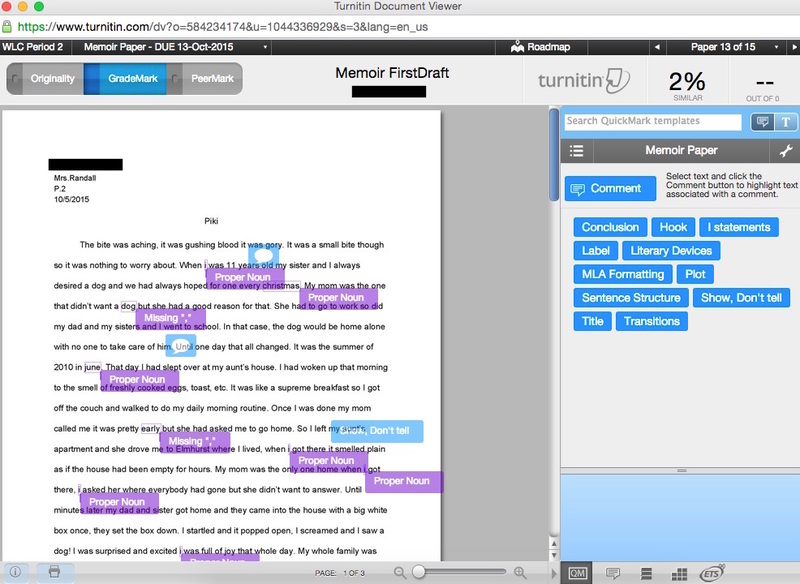 The blue bubbles are the teacher comments, both canned comments (saved in the comment library on the right of the screen) and original comments found in the blue speech bubbles. When the student hovers over the comment, the explanation or rule appears. This is also where the evaluator can connect the comment to a criterion on the rubric. 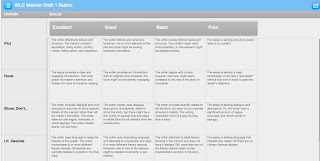 Students have access to the complete rubric and how their comments correlate to the criterion. nice post Tired of Fixing Your Mistakes in The Article?